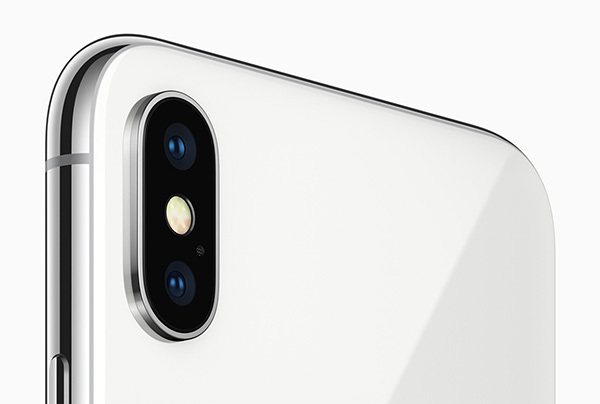 Here’s why the iPhone X and iPhone 8 / 8 Plus are the only smartphones in the world at this point in time capable of 4K 60fps video recording when even many high-end DSLR cameras can’t do the same. 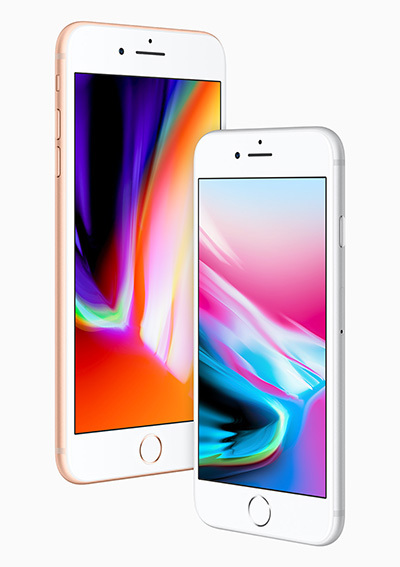 The eventual announcement of the iPhone X, along with the iPhone 8 and iPhone 8 Plus did not spring too many surprises thanks to the plethora of leaks that we have seen over the past few months, and in particular, the last couple of weeks, but that does not mean that there are no features that, while perhaps not completely out of left-field, are still not the kinds of things we have been talking about for what feels like forever. One of those is all three new phones’ ability to record 4K video at 60fps, something that no other smartphone has shipped with so far. In fact, that is something that not many DSLR cameras offer right now, either. The theories for that are wide ranging but eventually, it appears to boil down to two connected things; DSLRs don’t have CPUs that are powerful enough to offer 4K recording at 60fps, and if they do, they get very warm indeed and cause all manner of problems. The same goes for most smartphones really, too, which may explain why Apple’s latest handsets are the only ones to offer such a thing thanks to their new A11 Bionic CPU. According to various sources around the internet, DSLR markers simply do not put CPUs in their cameras that are capable of handling recording at such high resolution at so many frames-per-second. That’s a fairly simple thing to fix, you would think, but then the second issue kicks in – heat. DSLR cameras are not built for controlling heat, and when an inefficient CPU works hard, it gets hot. See the problem? OK, so how can Apple make CPUs that don’t have the heat problem? Well, that’s simple – they make really, really good CPUs and that is thanks to the huge amounts of money spent on research and development by the company. The likes of Canon and Nikon cannot compete with that, mainly because the smartphone market is so much larger than that of high-end cameras. It’s economics, plain and simple. So for now, if you want to record 4K video, and you want to record it at 60fps, then you need one of Apple’s newest iPhones. It’s as simple as that. I never use 4k video even now as most people. A really small niche of people need 4k 60fps. For one it just eats up so much storage space. Second most TV’s are not 4k and 3rd there really is not much of a difference for “normal” people when viewing. But if I ever have the need for it I’ll get the X. Great looking phone, but I tried the Essential phone…the camera cutout is annoying. X would have been better with a bezel at the top to accommodate the sensors. Loll… average user couldn’t even tell the difference between the video quality. But it’s a nice luxury. I mean might as well.. what else can they possible upgrade on the phone? 100% Correct.. you cannot tell the different between 1080p and 4k on 6″ screen. Go to a brick and mortar store and look at the same video in 1080p and 4k… you can only start seeing a different once you get over say 50″. I have a 50″ 1080p and a 65″ 4k and yes.. on 4k HDR you can see a difference. Turning off HDR there is a difference but it’s hardly even noticeable. 4k on a smartphone is a gimmick nothing more. 4K recording on smartphone is not a gimmick. You don’t necessary shoot 4K on smartphone to play it back on smartphone screen itself. It’s there as an option for when you need to watch your memories on big screen TV in highest possible quality, or for professional video editing. Apple released a TV Box capable of playing 4K along side a phone that has the ability of 4K recording. I’ve had 4k video recording on my last 3 phones and tbh I don’t even remember using it, 1080@60fps is all I ever use, the average user will probably never use the 4k option, especially on a phone without expandable storage or spending that bit extra on the 256gb model. Wonder why redmondpie haven’t done an article about the whole fast charging situation, 100 dollars or so extra on kit to enable fast charging, cool move apple. Or spend $10 on a regular fast charger like normal people.